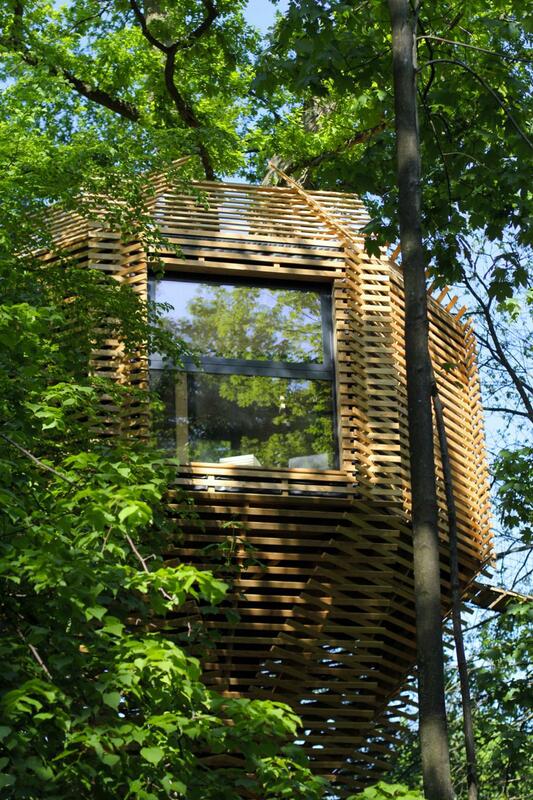 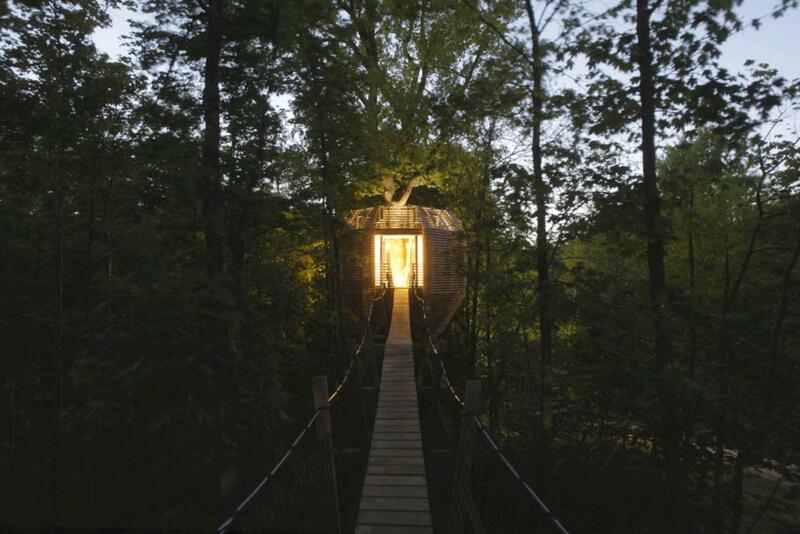 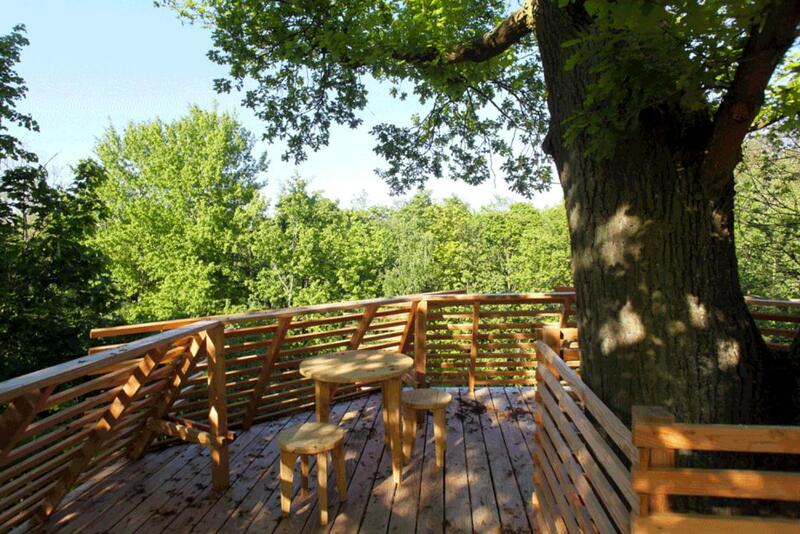 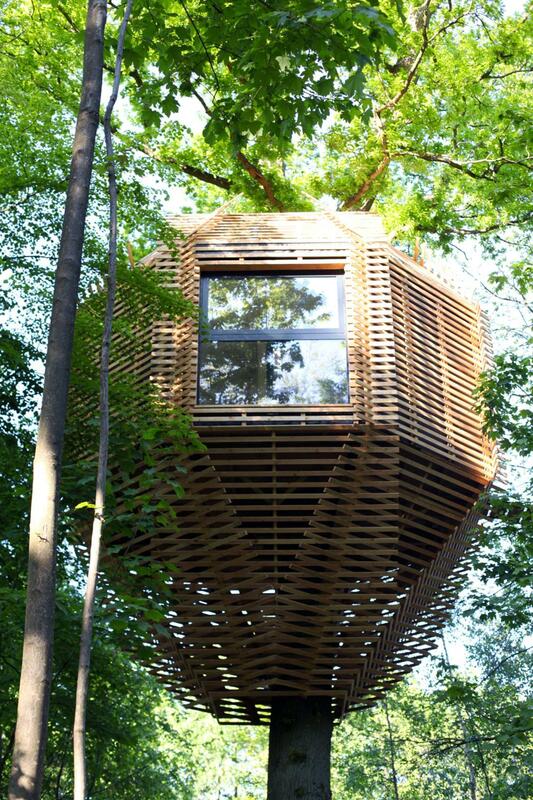 Named ORIGIN, this pretty wooden tree house is a real cocoon of softness and tranquility inspired by the bird nests. 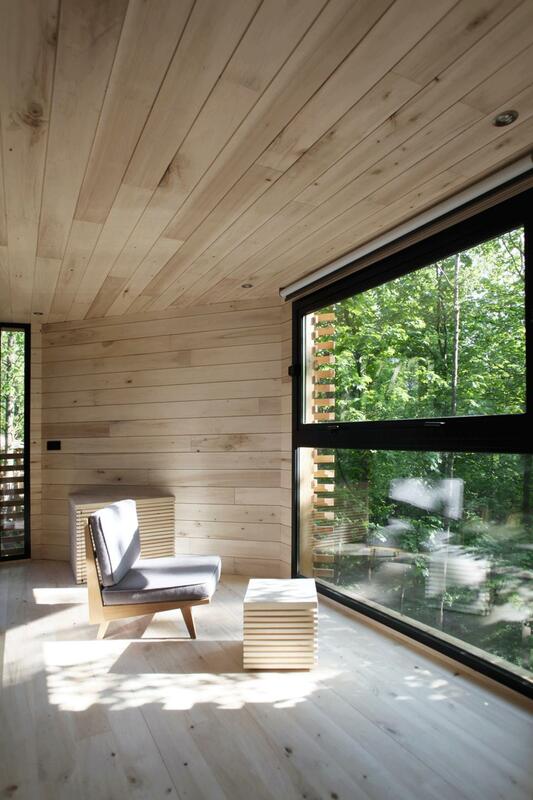 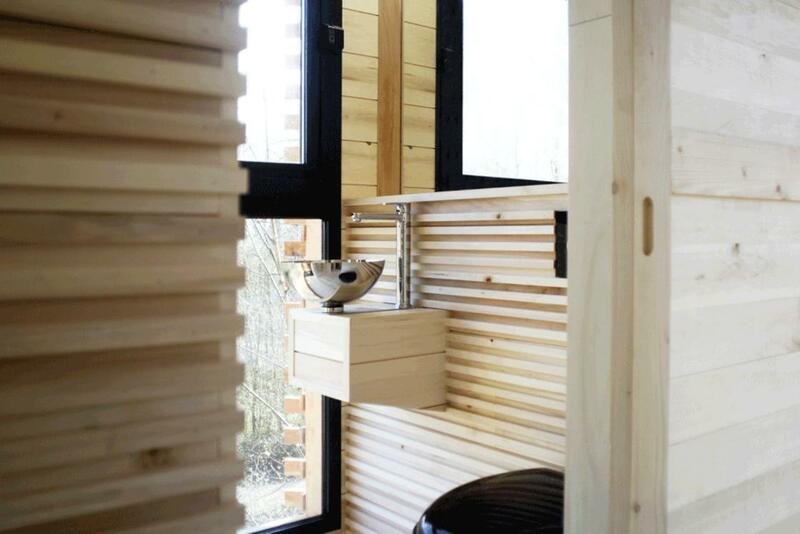 Designed by the French architects of Atelier LAVIT, this cabin was installed at the Château de Raray, in a forest near Compiègne. 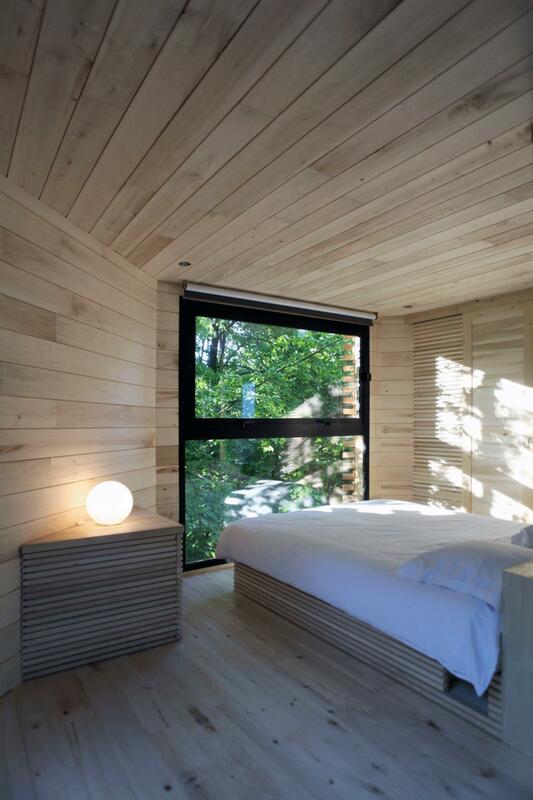 This airy hotel room has a bed and a lounge, but also a panoramic terrace on the roof. 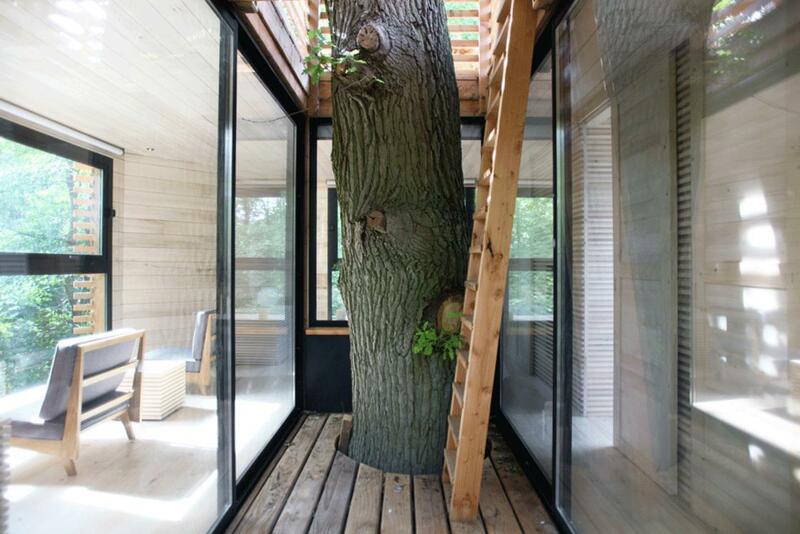 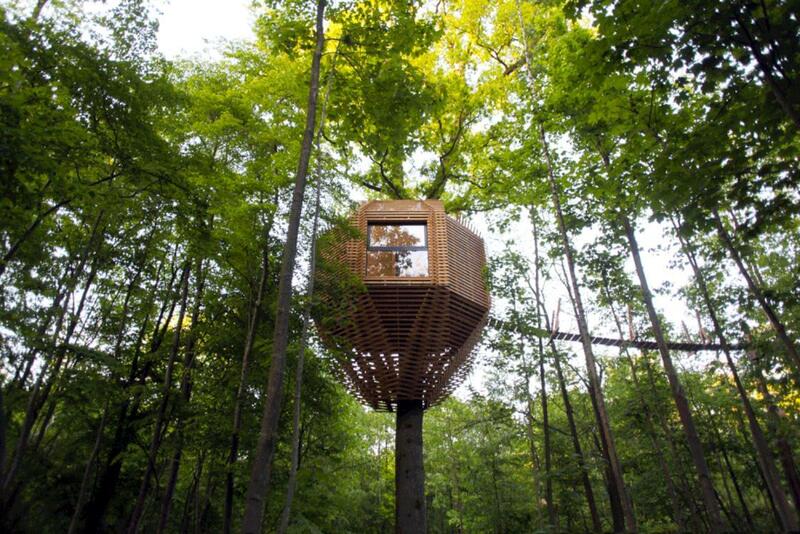 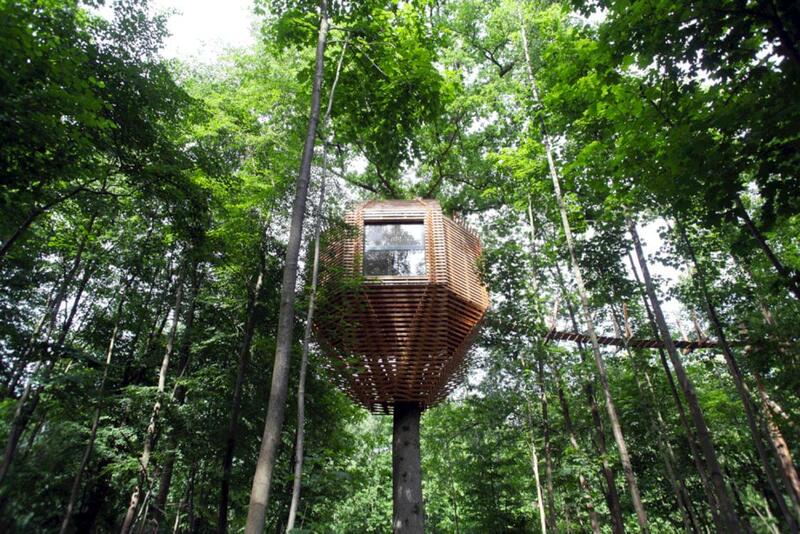 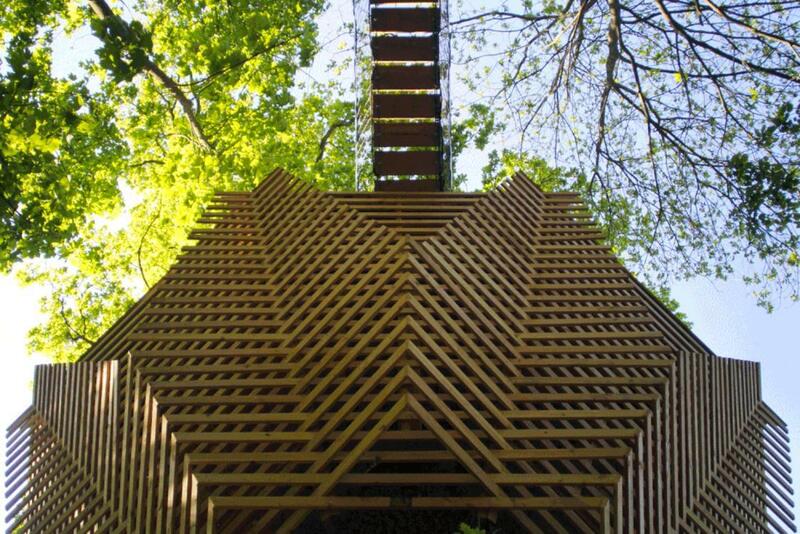 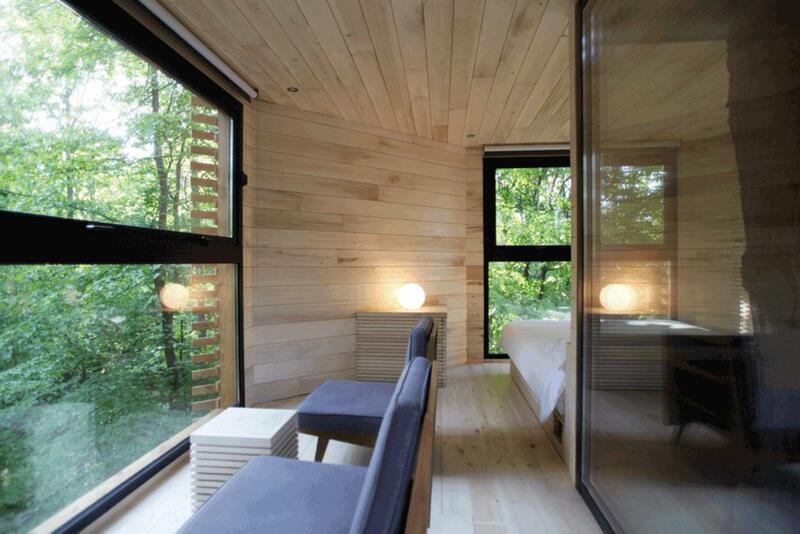 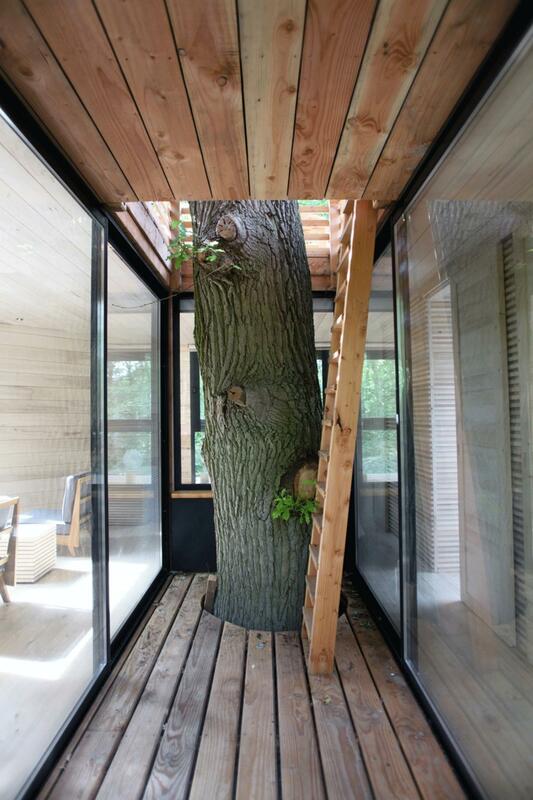 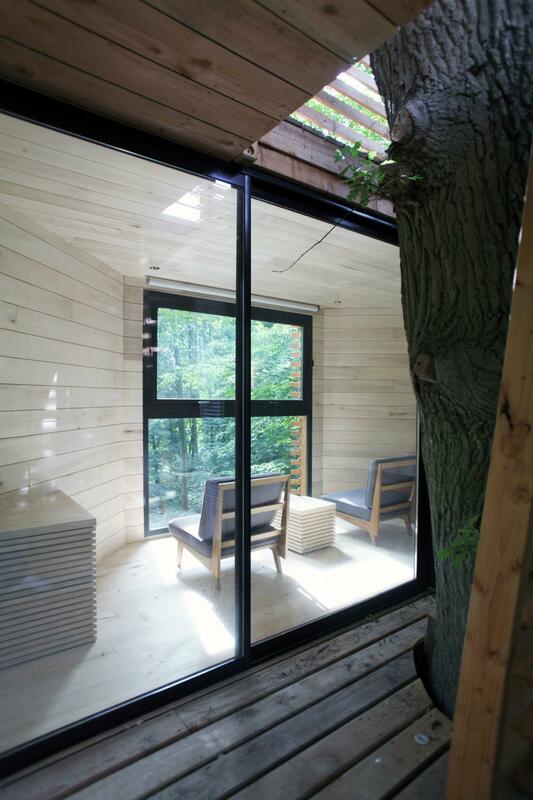 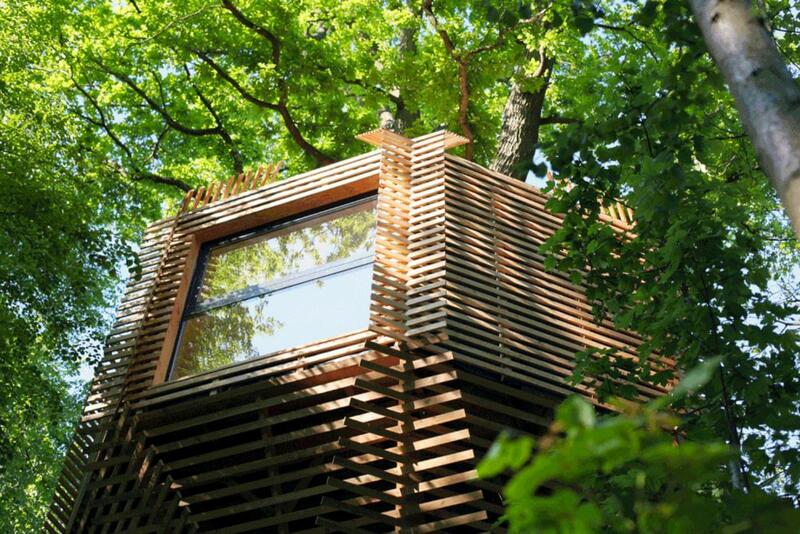 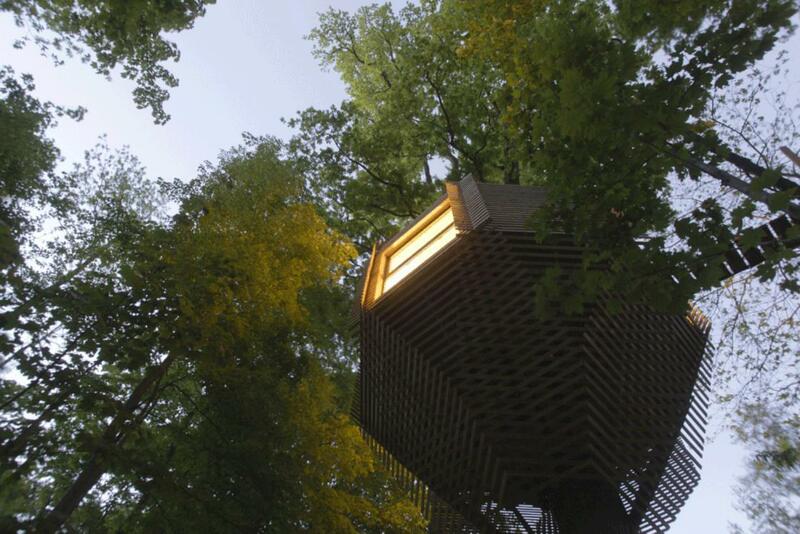 A beautiful project that makes me want to go live in the trees!